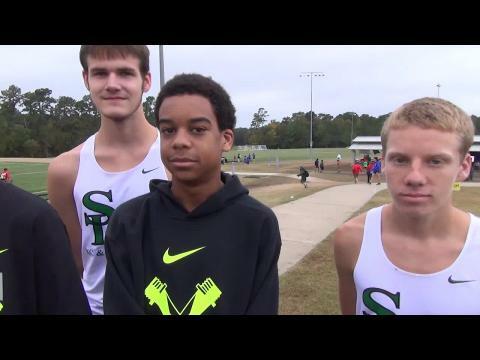 Southlake Carroll & The Woodlands boys maintain history. 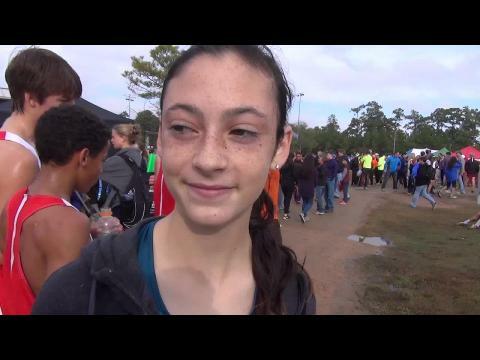 Lewsville Hebron & Marcus girls make history. 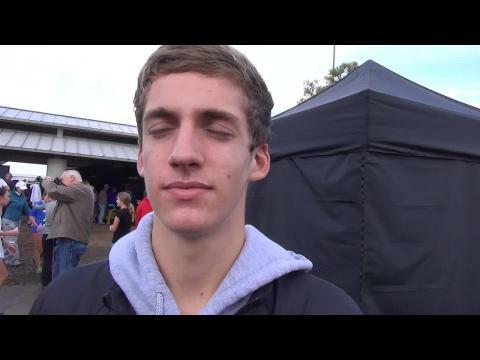 What do the speed ratings think of the boys teams from their NXN regional races? 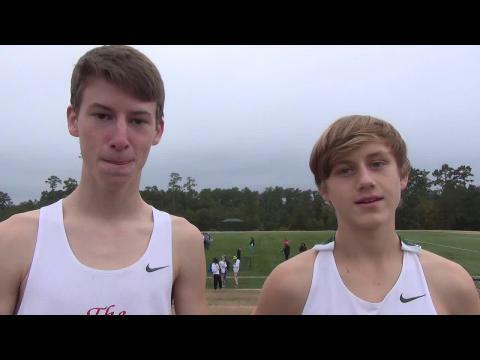 Which at-large bubble teams impressed the most in their regional races? Speed ratings do not lie! 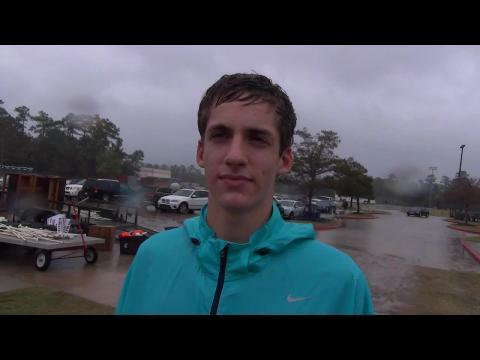 Photo galleries from 3 photographers at NXN South in Texas. Check them out! 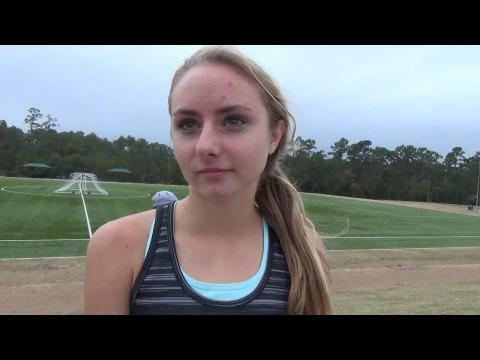 Meet preview for the 2014 NXN South Regional. 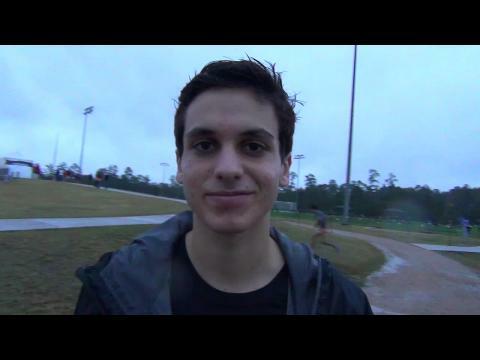 Entries for the 2014 NXN South Regional to be held on Saturday, November 22nd in The Woodlands, Texas. 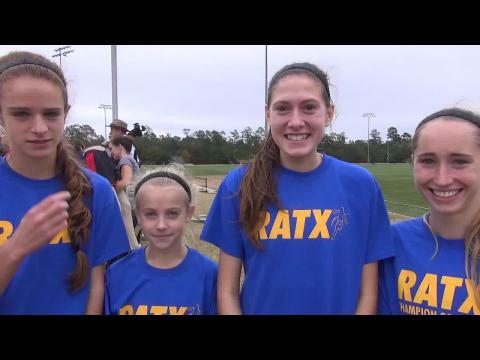 A list of the top 25 fastest returning girls cross country teams within the states of the NXN South Regional including Arkansas, Louisiana, Mississippi, Oklahoma, and Texas. 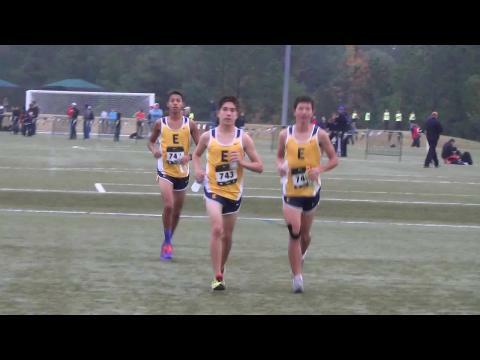 List is generated by using the average time of the top 5 returnees on each team from their 2013 XC season 5K bests. Note that these are not subjective rankings, which we will produce during the season, but a guide to show some of the top teams coming back in the region. 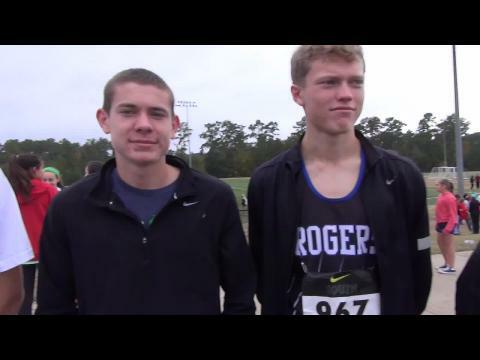 Which 4 boys teams on the bubble deserve the phone call on Sunday that they are going to Portland? 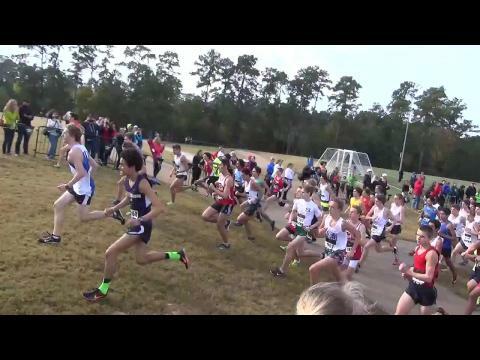 For the first time ever, MileSplit is providing race video coverage at all 8 Nike Cross Nationals Regional meets! 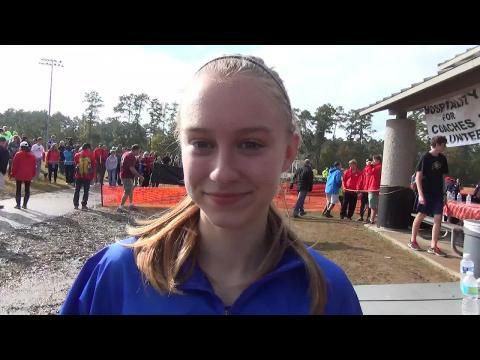 Here are the rankings of the top 100 fastest girls in the NXN South Region! Updated as of October 30, 2014. 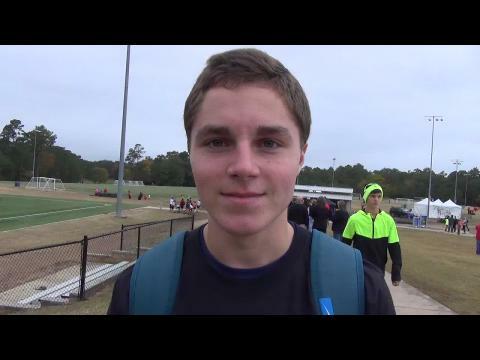 Here are the rankings of the top 100 fastest boys in the NXN South Region! Updated as of October 30, 2014. 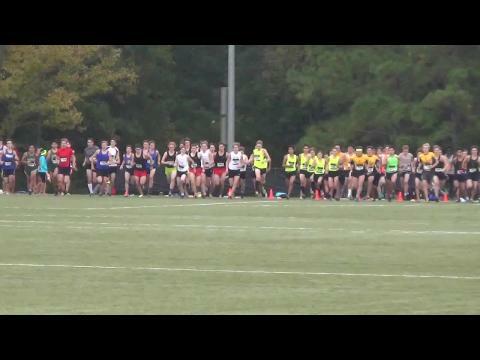 The top 50 fastest boys teams in the NXN South Region based on season best 5K performances in the MileSplit database as of October 30th. 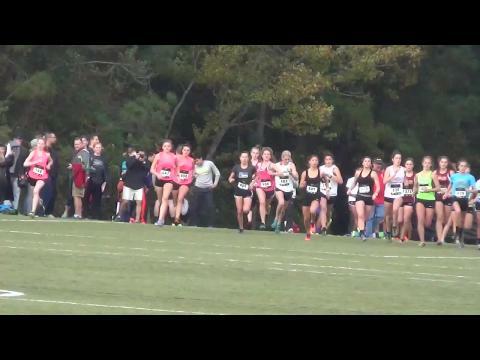 The top 50 fastest girls teams in the NXN South Region based on season best 5K performances in the MileSplit database as of October 30th. 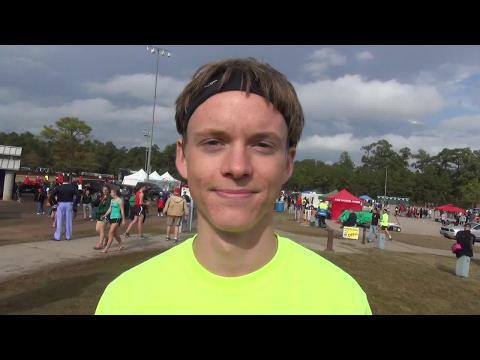 Watch Carter Blunt pull away for 15:34 win, while only 2 points separate top 2 teams for the region title. 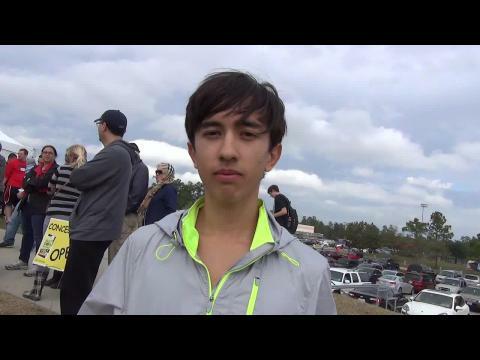 Hofstad wins again in an all-guts race, while two first-time team qualifiers are going to Portland!